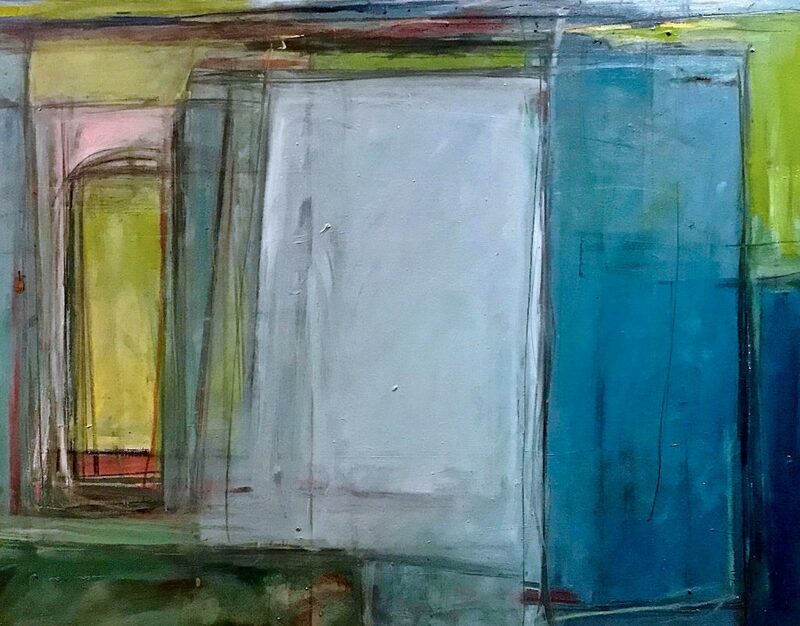 Cate West Zahl is a painter working in Charlottesville, Viriginia, where she lives with her husband and three sons. 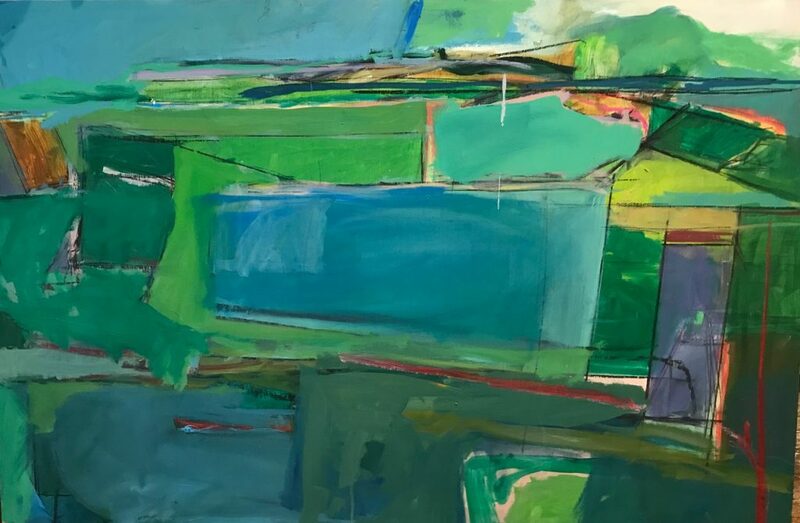 She first studied studio art under Lee Newman at the Holton-Arms school, and then went on to earn her BA in Fine Arts from Hamilton College. 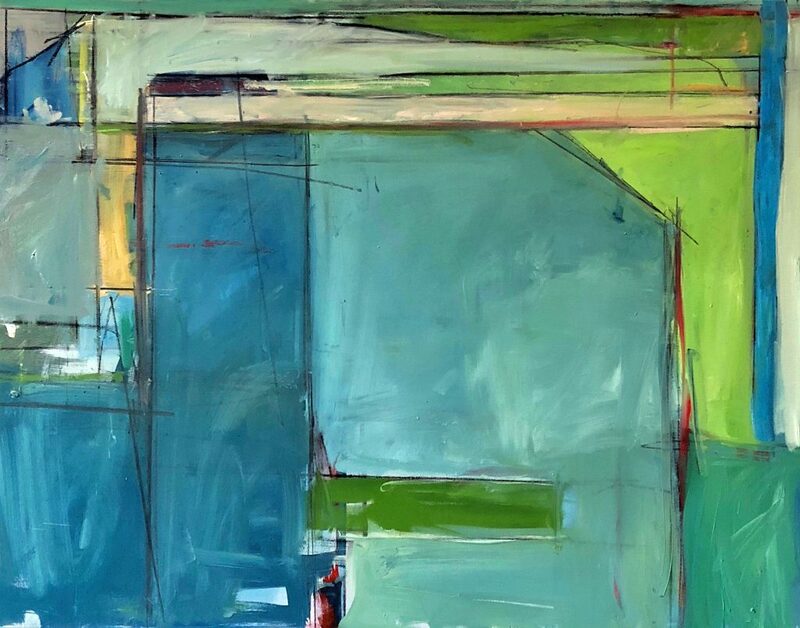 Her academic training was based in the technical study of life, a strong foundation from which she could explore more explicit abstraction. 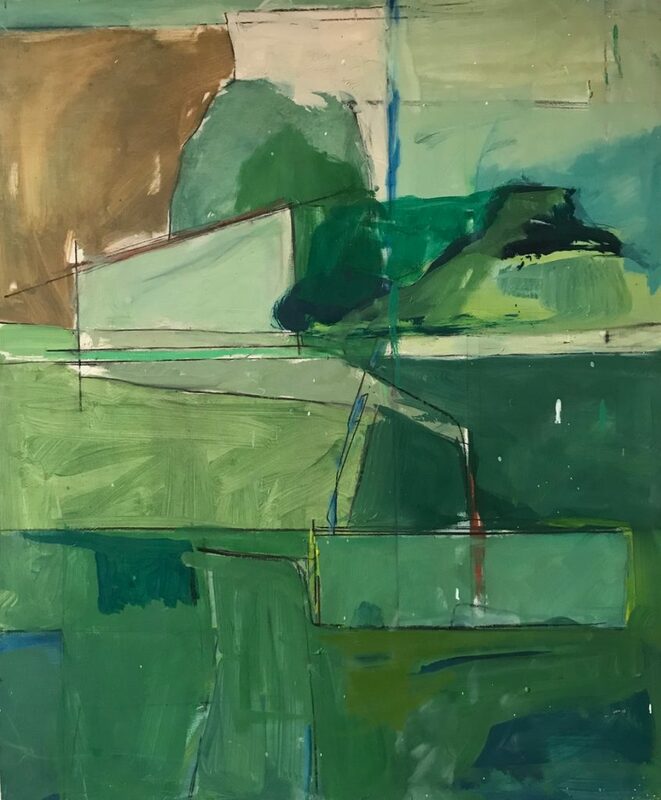 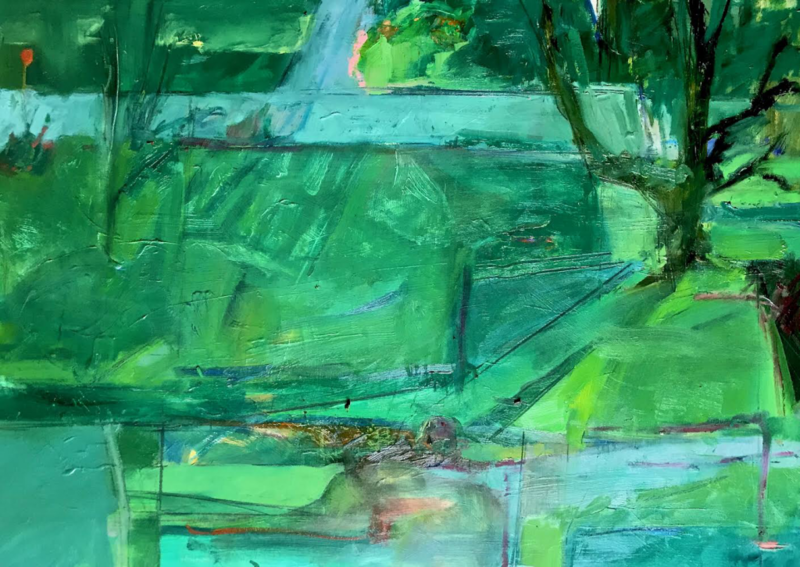 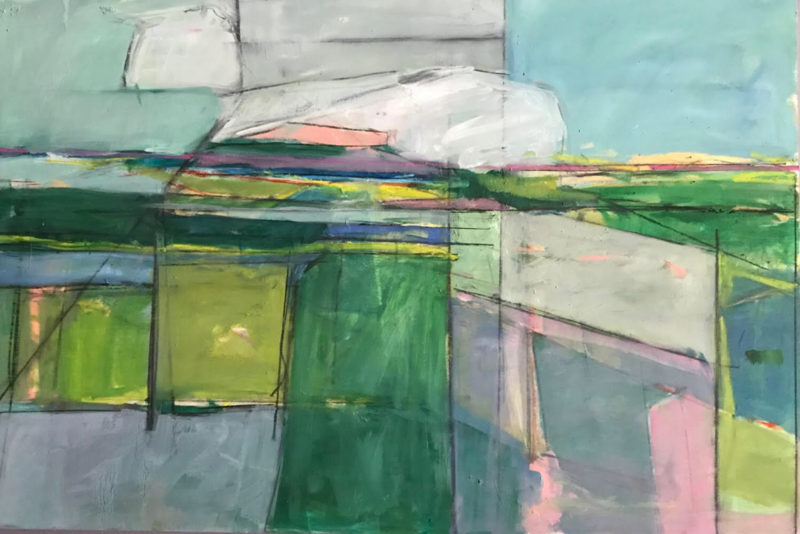 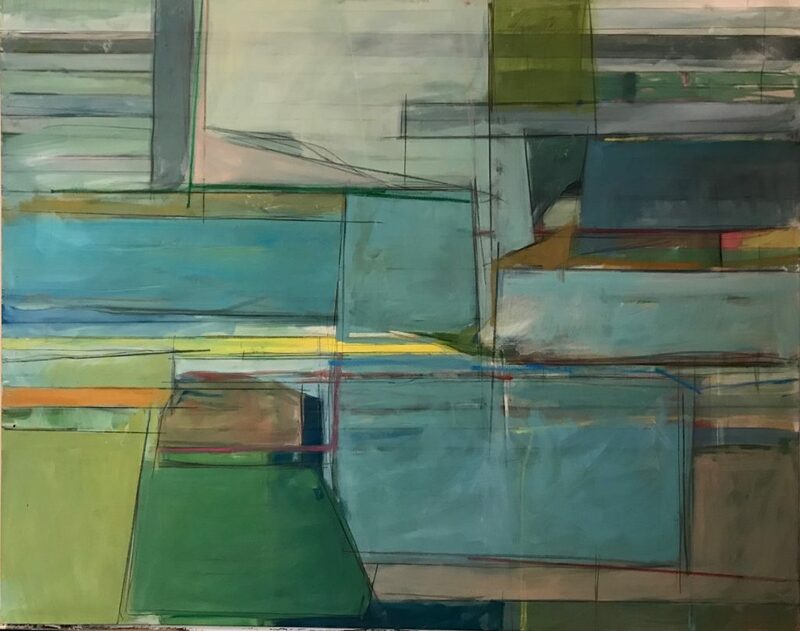 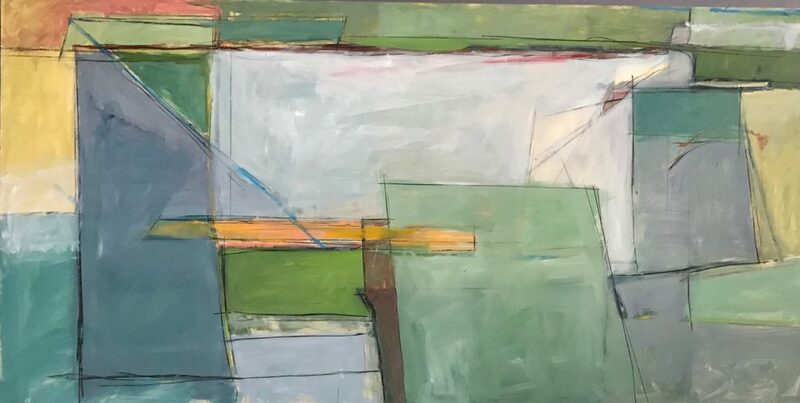 Her resulting abstractions are reminiscent of Richard Diebenkorn’s and push his discoveries in often new and exciting directions.